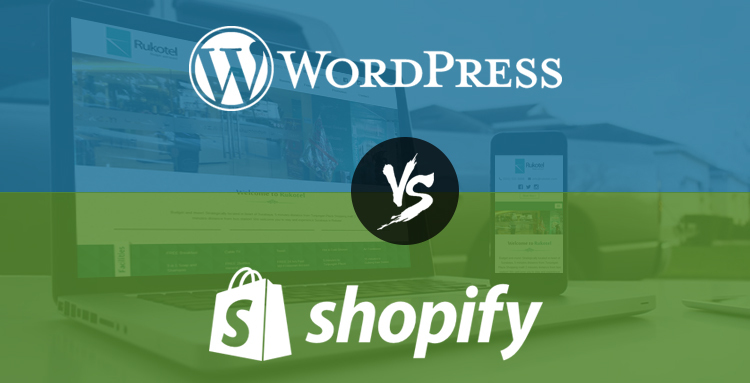 Shopify vs WordPress – Which one is better for Dropshipping ? Happy to answer one of the most repeated question in Dropshipping. Which one i has to choose Shopify or WordPress ? My answer is both has better solution for dropshipping, what to choose is depends on your convenience only. Let us discuss some important features of Shopify and WordPress. Shopify is very easy to use. Just sign up, add prodcuts, apps, choose plan then you are ready to go. Highly secured platform. But it is expensive solution. Minimum monthly plan $29 USD. Platform fee 2% from your order value. 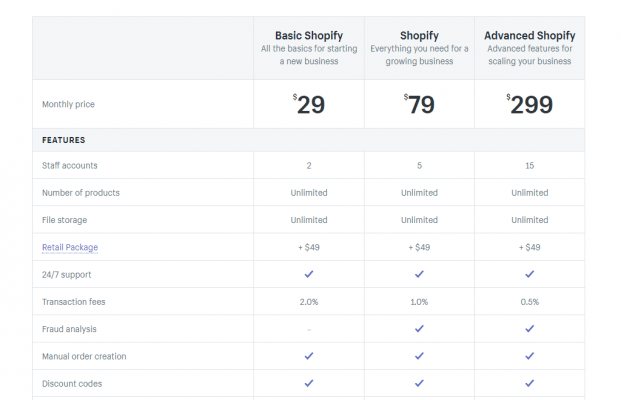 Ex: If you sold a product for 10$, Shopify will deduct 0.2$ as platform fee. Recommended importing software for Shopify is Oberlo. Since it has free subscription plan with all features to start your dropshipping business. But in free plan, you can add only 500 products and process 50 orders per month. But it is not bad, when we get more than, we are happy to upgrade to paid subscription plans per our needs. Basic price is only $29 USD per month + $10 USD for domain name per year. It may increase if you use paid apps, themes, oberlo paid subscriptions etc.. . .
As everyone aware WordPress is a free and open source platform. Very easy to learn and use if you have some basic tech skills. No monthly subscriptions and no platform fee. No.1 CMS platform which has been all over the world. In similar to oberlo, we have Alidropship in wordpress to automate our dropship process. 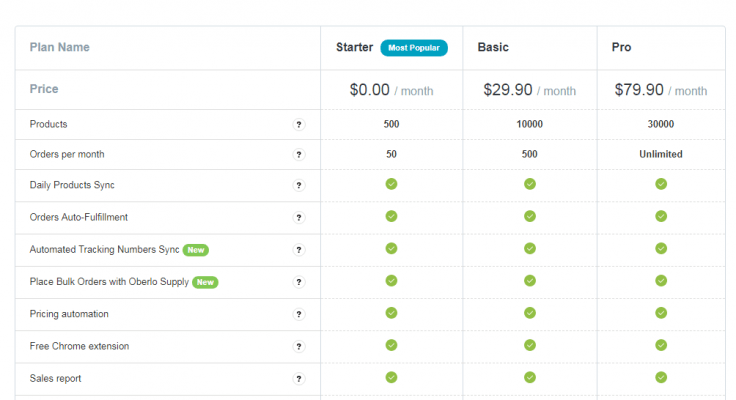 It is a one time fee plugin which cost $89 USD per store. If you start your second store, another plugin needed. In Alidropship, there is no limitation in number of products and orders per month. Alidropship Plugin – $89 USD. Hosting (if required) – $48 USD. Total – $137 USD. After 20% discount (CLUB20) $110 USD. Domain name – $10 USD. Total cost required – $120 USD. Shopify is perfect solution, if you are not aware about hosting and installations. WordPress is best option, if you have little tech skills on hosting, plugins and configurations.